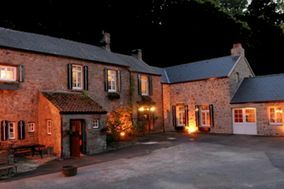 Wedding Venues Channel Islands ARE YOU A SUPPLIER? 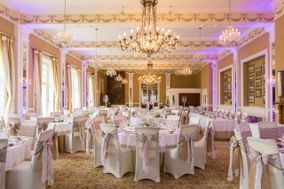 Guide to wedding venues in Channel Islands: in our listings you will find the best venues to celebrate weddings and other events like anniversaries, birthdays, christenings and other unforgettable special occasions. 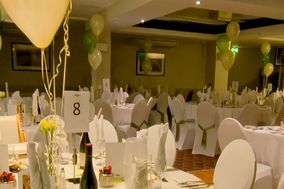 You can take a look at prices and wedding packages in addition to the best offers in wedding receptions in Channel Islands. Are you dreaming of an island wedding? Then hop on a boat and head over to one of the Channel Islands, which sit right off the coast of France in the Bay of St. Malo. The Channel Islands may be small in size, but they pack tons of natural beauty, water fun, and island relaxation into their borders. The two largest islands, Guernsey and Jersey, are each home to busy cities and neat restaurants with some of the best seafood around. You can also strike out from the hub-bub and discover Victorian forts and even German fortifications from the islands' fascinating past. Either of these islands will make the perfect wedding island getaway! 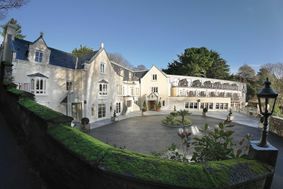 Even though the largest of the Channel Islands, Jersey is only nine miles by five miles, you'll still find a surprising number of Channel Islands wedding venues for your consideration. 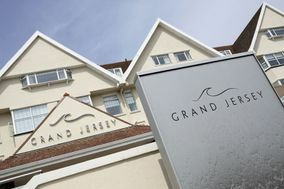 Almost all of the top venues will be located in either Jersey or Guernsey. 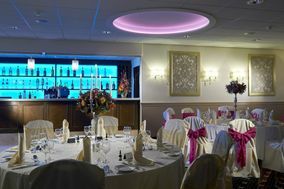 The most common wedding venues available are the numerous hotels that beckon to visitors from all over the world. Even within this category, you can still find a range of options. If you want to throw a huge, unforgettable bash and have the wedding budget to handle it, consider a luxury resort. These beautiful and fancy hotels will be able to host your entire extended family and offer plenty of posh spa services to keep everyone in the bridal party looking their best for the big day. If you envision a more intimate and private ceremony, choose a smaller hotel or even a historic manor home. Almost any option will give you gorgeous views of the bay, and you may even be able to see the coastline of France in the distance. Every wedding venue on the Channel Islands will showcase idyllic pictures on their website, but don't take their word for it. You've got to see it to believe it, so make sure you tour several different venues before making your choice. Be prepared with questions on your venue tour. Make sure you understand the full price of the venue, including menu pricing. Ask about the deposit and when it is due. Some venues will allow you to bring in your own wedding vendors, while others require you to use their own, so make sure you fully understand their vendor policy. As you walk through the venue, imagine your wedding taking place there. Does it feel right in your gut and your heart? If so, then it's time to say "I do" to the venue. 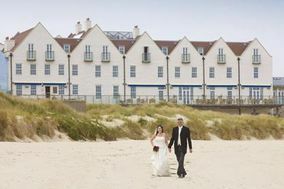 Of course, choosing your wedding venue is only the start of a long journey to your big day. Planning a wedding can be incredibly stressful, but at WeddingWire, we are here to help with lots of useful tools. Start by getting organised with our wedding to-do list. Then it's time to start figuring out your guest list and wedding vendors. 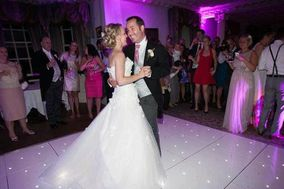 With our help, your Channel Islands wedding will be an unforgettable dream come true!